Our Leisure Travel Van came “furnished” with certain items like places to sit, eat and sleep, but the other things you need to live each day are not included. We needed dishes, linens, silverware, pots and pans and all the general household stuff you use every day. Many a list was made as we tried to determine just what we needed for our small spaces. While making these lists, we spent some time looking in the cabinets and throughout our current home only to decide that we could not give up a single plate or anything else in the house. We declared, “We MUST have all new stuff for the motorhome!” So, the shopping began. We shopped and shopped and eventually we felt that everything we needed had been bought and placed in the appropriate location. We were ready to go. On our first trip we ended up compiling yet another list of all the things we wished we had thought to buy. Honestly, there wasn’t much on that list as we just didn’t know the things we know now. 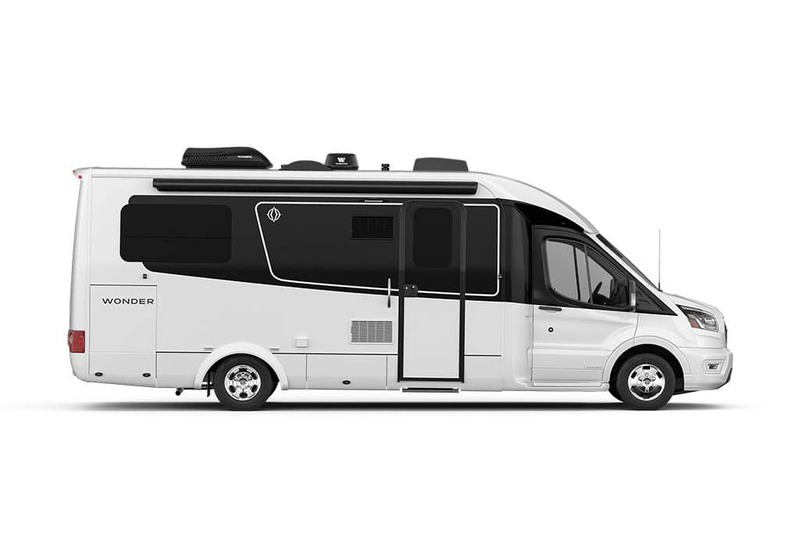 As newbies to the RV world, we had been so focused on learning how to operate everything that we didn’t notice potential issues. 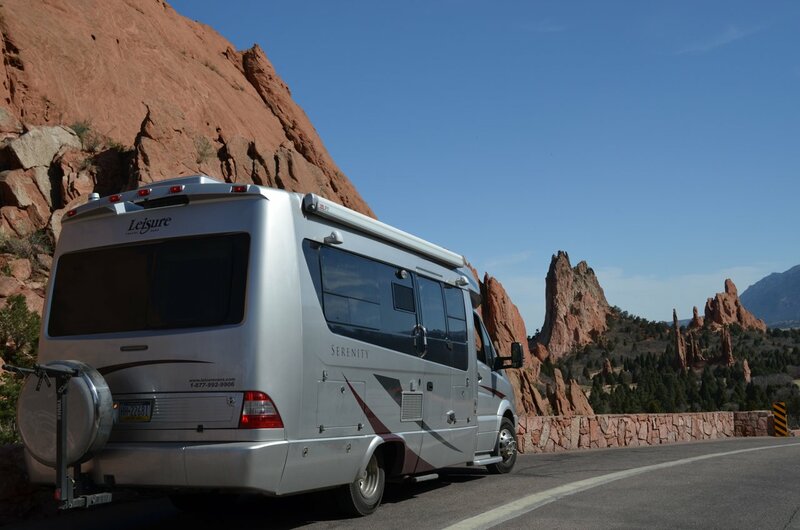 We didn’t realize we were missing items that would make life in an RV easier, but missing things we were! Leveling issues and the list goes on! But guess what? Yep, there’s a fix for that shower and one for pretty much any issue you can dream up! Most will require a purchase and we had to keep reminding ourselves to SLOW DOWN. Our goal is to be safe, stay within budget, and avoid messing anything up while maintaining our comfort and the comfort of our pets. Here are a few things that Social Media brought to light. We then decided what we wanted to do/purchase… if anything. Conserve water? 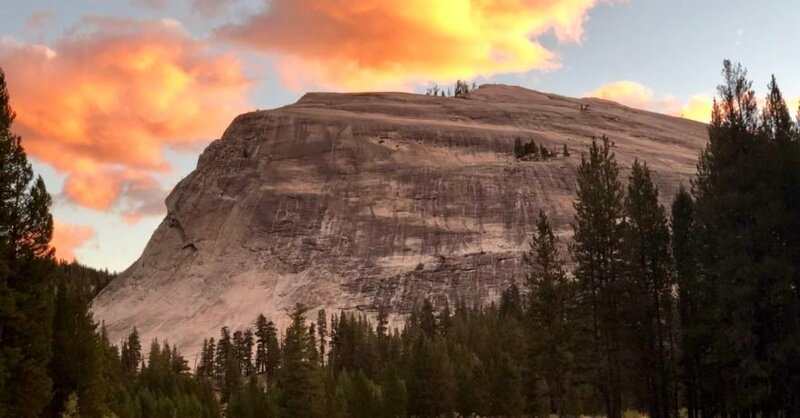 Yep, we need to conserve as we plan on being off the grid/Boondocking as much as possible. There are lots of tips out there for this! Many just require a change in HOW you do things. Like doing dishes in a pan and tossing the water and showering less… just don’t skip cleaning up! Special shower head? Yep, we bought one with an on/off valve which helps tremendously with our water conservation. Can we drink the tank water? The overwhelming response out there is NO. Most people buy water to drink. We did too, but we rapidly grew tired of this. After much research, we have settled on a Berkey Water Purifier. Do we need to carry extra water? We aim to stay out of campgrounds as much as possible, so we need some way to carry extra water. We are still researching this and leaning toward Jerry Jugs, but have not yet decided. We have some time… I’ll be watching for posts! Can we level only one of the dual wheels? Nope, you can’t. We still struggle with leveling, but it has gotten better since we bought the Level Mate Pro, Anderson Levelers and found some patience. Pet Temperature Monitoring? Oh, how this one is causing us to struggle! We simply want our generator to start automatically, but our motorhome does not have an AGS so this is so much more complicated and possibly much more expensive than we anticipated. In the meantime, we will need to decide on a system that will notify us if there is an issue. All seem to have an initial cost as well as a monthly cost AND the need for either Wi-Fi or cell service, which can be unreliable. These devices don’t seem to be great option. No idea what we are going to do… yet. You need an outdoor patio rug, they said. We didn’t think we did until we camped in an area that was covered in stickers. Yep, get a rug and stakes to hold it down. This will help keep stickers, dirt, rocks and other things outside where they belong. Do we need a bike rack? We do! We have found that we love having our bicycles with us! Not only does it give us an easy way to check out the campground, but we also take our dog and cat with us. They love riding! 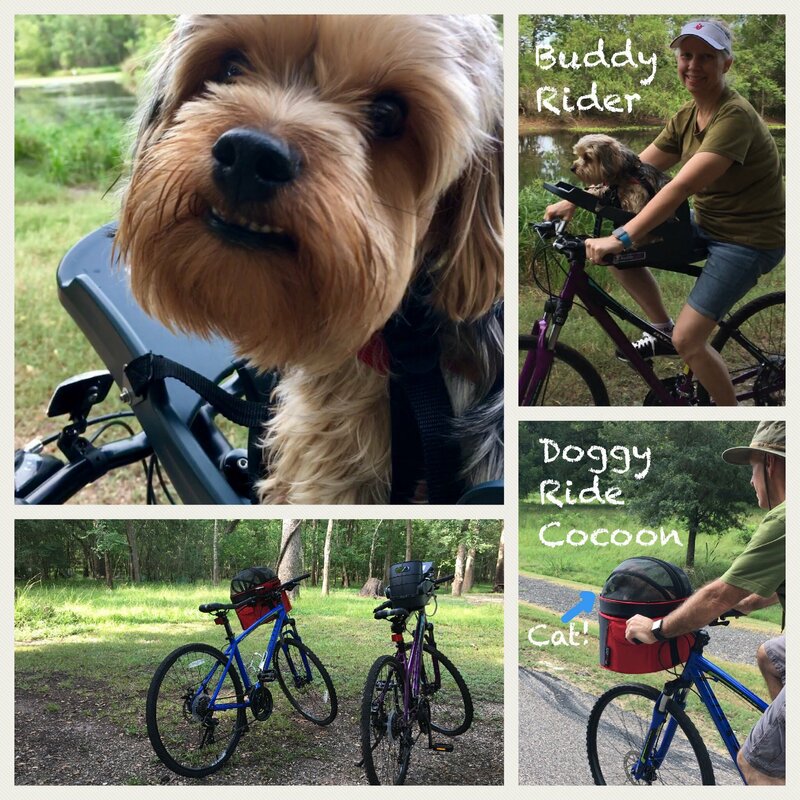 The cat, Max, rides in a DoggyRide Cocoon Bike Basket and the dog, Crowley, rides in a Buddy Rider seat. We even hit the milder trails with them. Bonus points for not having to worry about leaving them in the motorhome. Chair rack? Yep! Our chairs were too big (we should have measured!) to easily fit in any of the storage areas so we bought a rack that mounts on the ladder. This thing is great, but our chairs WILL get wet in bad weather. Hoping to find a chair cover or some way to protect them. What kind of litterbox should we get? We use a Litter Robot in the house, but given the size, there was no way it was going in the motorhome. I’m honestly not sure it would fit through the door! We settled on a MODKat litterbox. It’s square with tall sides and top entry. It was a good choice. How will we cook our meals while boon docking? Outdoor cooking/BBQ Grill? Cooking outside is GREAT when the weather is right so this was a must for us. BUT, we ended up with two grills. At some point, we will have to choose one and sell the other and we will lose money on this deal either way we go. 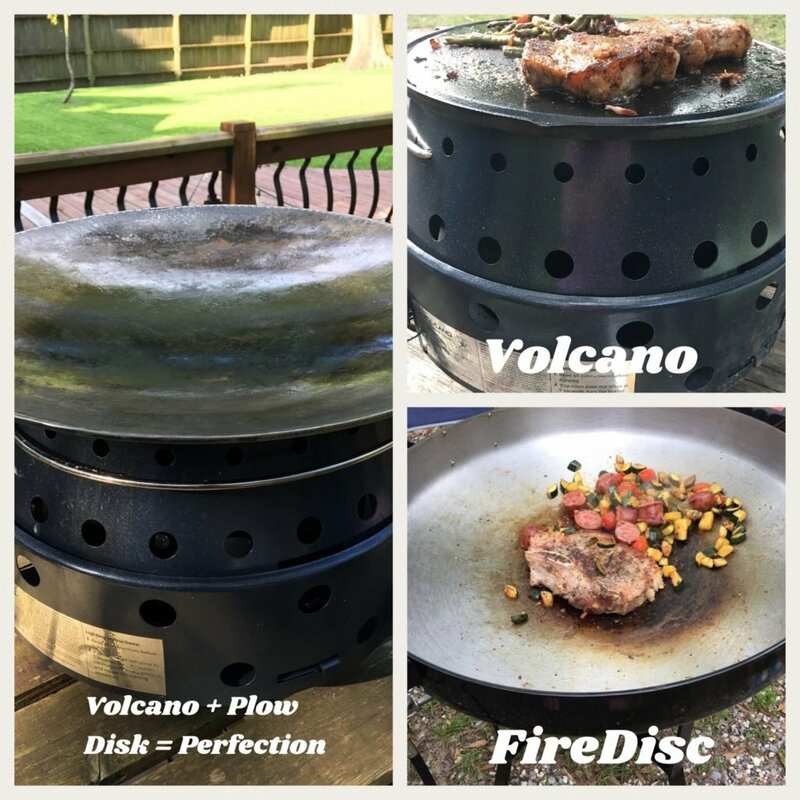 Here’s what we did… We bought a FireDisc and I LOVE it. Unfortunately, it just doesn’t fit very well… anywhere. This thing will cook everything from breakfast to steaks to soups in one disc shaped pan. Which makes it super easy to use and clean up so, the jury is still out. Note: I found a smaller disc for it that may or may not work. Ordered and fingers crossed. Meanwhile, since we are pretty sure we struck out on the FireDisc, we ordered a Volcano. Man, it has a lot of parts! It’s not much lighter than the FireDisc once you pile up all the cast iron stuff, but it does fit much better in our storage area. I really like that it gives us options on fuel. Now we have to choose! Problem solved and we get the best of both worlds! There are more items, but you get the idea. Many of our purchases were absolutely needed for the life we plan to live and the Facebook groups were very helpful in narrowing down the choices, but some of our choices were not well thought out, at all. One major mistake that we made is that we moved very few items from the house to the motorhome. Instead we bought all new stuff. This seems so silly now as we are reducing the household inventory in preparation to sell the house. All that stuff that could have been used in the motorhome is now being SOLD and nobody wants to give you even close to what you are asking for it. Our biggest mistake, however, was not considering the size and weight of the things we wanted as well as WHERE they were going to be stored! Facebook groups are full of information AND opinions. That being said, figuring out what WE need is much easier said than done and reading people’s posts (or asking in our own) is a great way to get started. Research is a MUST! We didn’t do enough research/measuring and made a few bad purchases. Don’t get me wrong, I found some really cool stuff that I don’t regret buying at all. There are stainless steel Hydro Flask cups, stainless wine glasses, linen towels, a Beddy’s bed linen system and the Buddy Rider that I wouldn’t trade for anything else. Not to mention legitimately needed purchases we bought from the list above, but some things just didn’t work out or shouldn’t have been bought in the first place. Time to put on the brakes and re-boot! We have been applying a more minimalist approach to the house and must now apply it to the motorhome as well. Minimalism is the philosophy that all RVers should probably adopt anyway, when something goes into the motorhome, something must go out. There simply isn’t the space for a lot of stuff we don’t really need and besides who wants to stress over stuff? 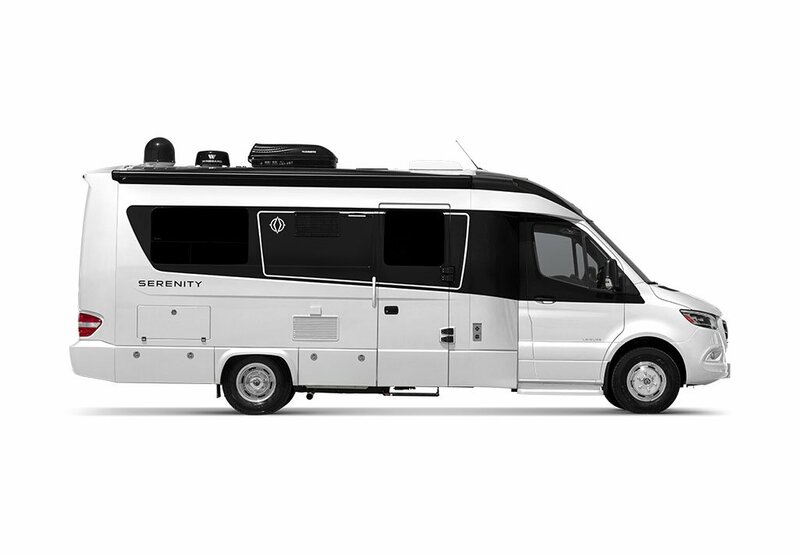 So, when you get that new motorhome, do better than us. Measure twice and consider the weight. If it will fit, then decide if it is really useful or can you use something you already have before you make that purchase. Save your money and space for the cool stuff. The stuff that will really make a difference in RV living! 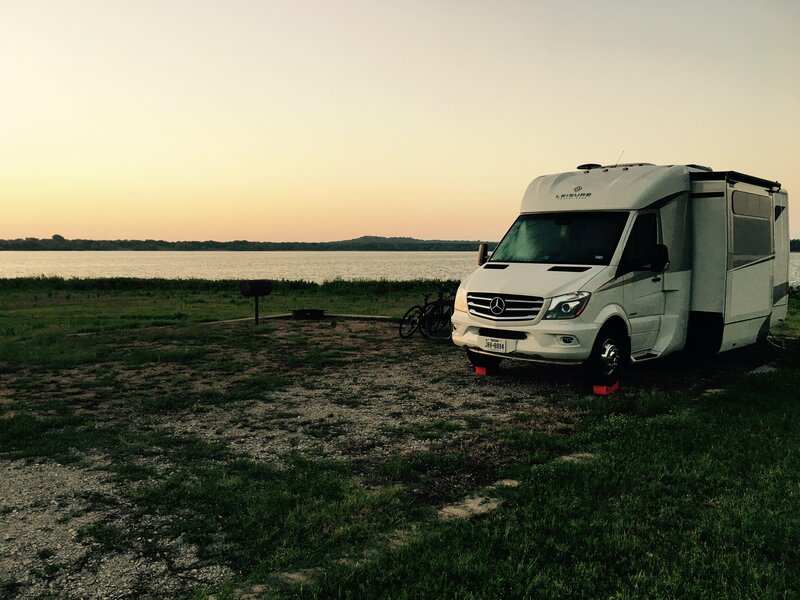 With the order of their first RV, a 2017 LTV Unity MB, Jimmy and Christine Voss took a major step toward full time living. In 2018 they both retired from a large science and technology company and began travelling full-time with their pets, Crowley and Max. Their goal as “Leisure Explorers” is to experience every corner of North America and share their story. Their interests include Geocaching, hiking, KETO, photography, minimalism, blogging and RAW feeding their pets.